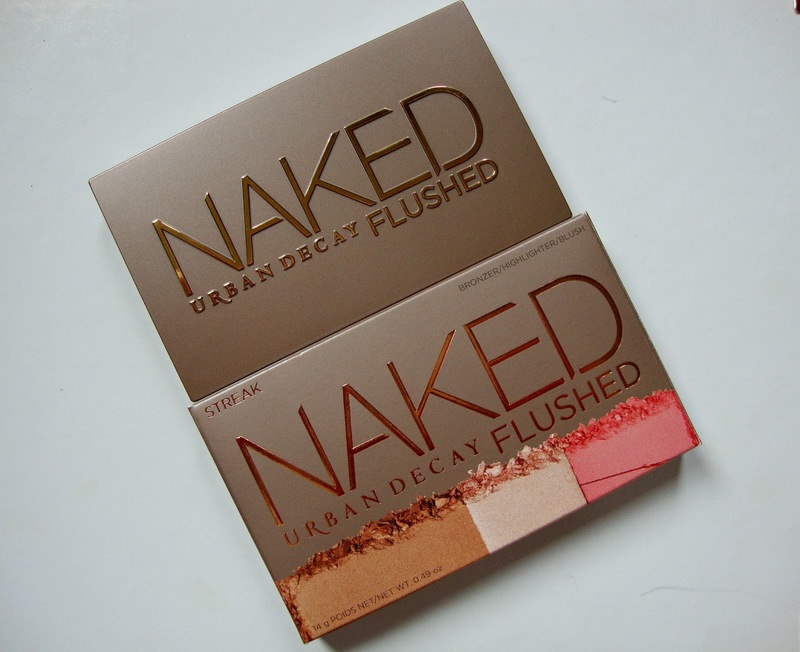 Urban Decay are releasing three new palettes to their Naked Flushed range today! Eek! On Thursdays My sister, Emily and I, go shopping and talk each other into buying stuff we don't need. 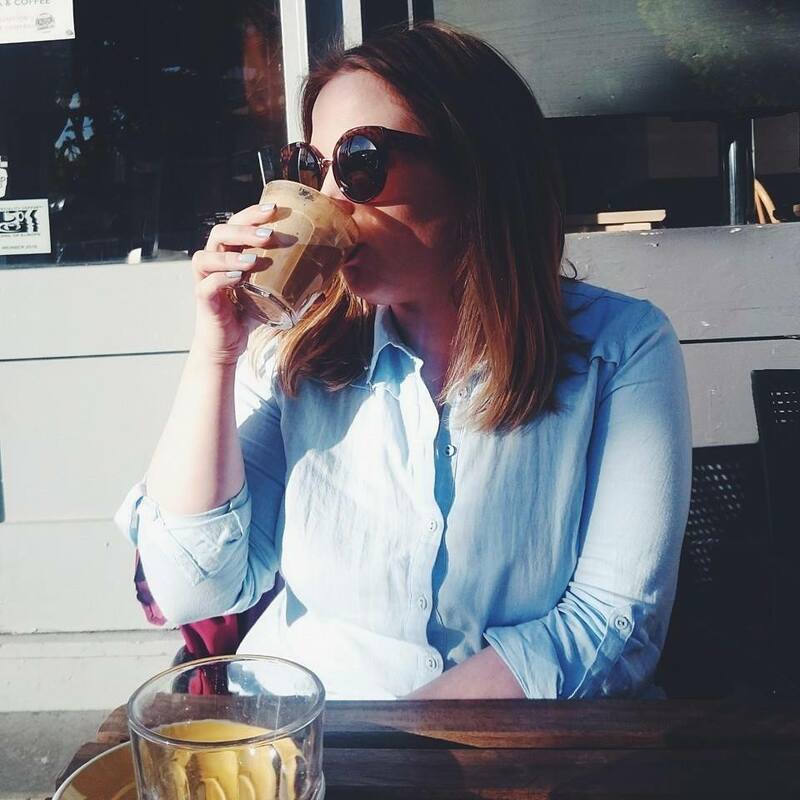 This week we went to the Urban Decay counter so Emily could get colour matched with Naked Skin and we had the best experience We/I've ever had on a beauty counter. The Sales Assistant was amazing, she knew her stuff, let me play with numerous palettes while she colour matched Emily and let me buy this gorgeous flushed palette before it's release date. The first Naked Flushed palette is now just known as Naked, so enter Strip, Native and Streak which is what I bought. Each palette comes in a sturdy, bronze case with a mirror. You get a full size bronzer, highlighter strip and blush. I chose this one as it has more coral tones in it and I don't really have anything coral in my collection. The bronzer is matte with the slightest hint of a shimmer to it. 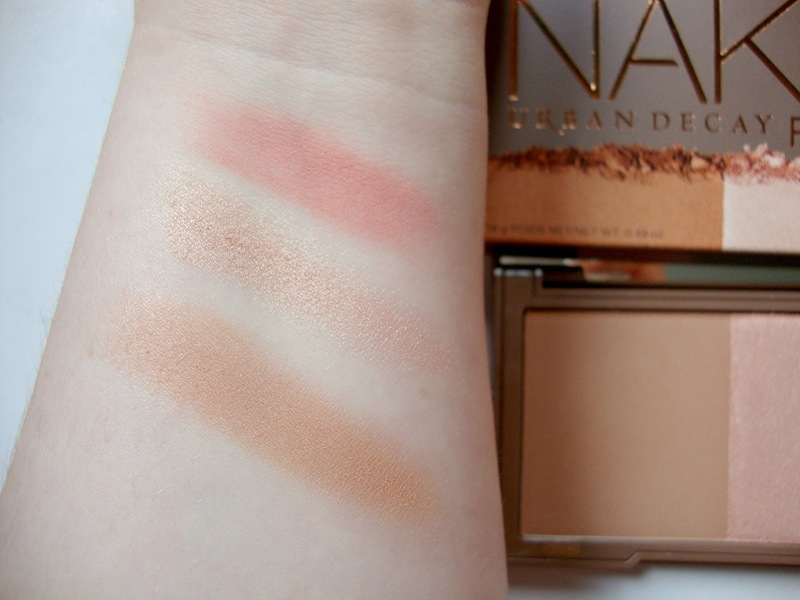 It's a lovely light bronzer which is perfect for my pale skin tone. The highlighter is a gold-frosty peach and quite shimmery, I have been applying a small amount on the top of my cheek bones and under my brow. The first day I used this I applied too much and looked like a disco ball, having to drastically tone it down quick before I had to rush out the door to work. The blush is just perfect. 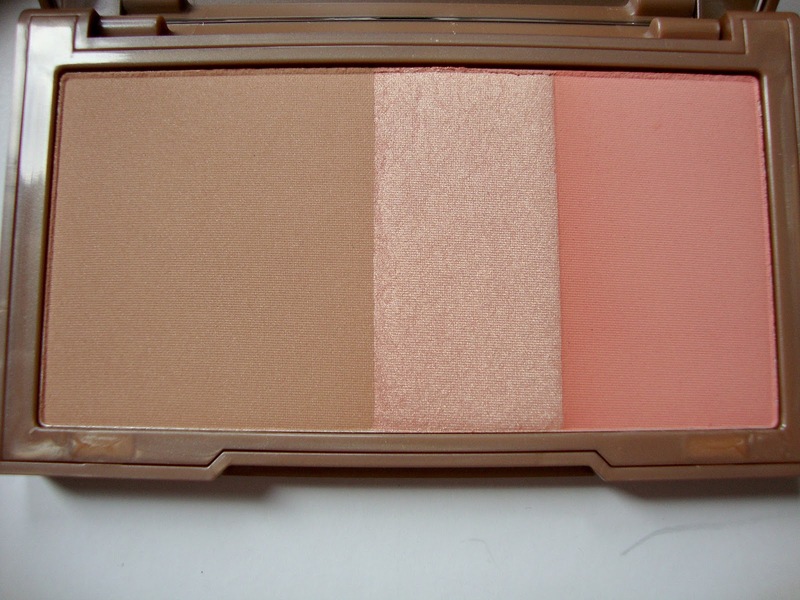 A warm coral blush with a matte finish; leaves just the most beautiful flushed cheeks. I'm completely sold on the blush in this alone. I've used this non stop since I gave it a new home. The powders are smooth, creamy and apply beautifully. I've been really impressed with their staying power too, I had a long day at work on Friday and surprisingly when I fell through the door at 7pm I looked like I did when I left at 8am. I love that three staple items I use daily in my make up routine all come together perfectly to make this palette. The other two palettes are just as beautiful, I think Strip is quite similar to Streak whereas Native has a shocking pink blush. Get to your nearest Urban Decay counter and get your hands on one of these beauties. This looks great but it looks really similar to the original Naked Flushed palette that's been out for a while. Do you know what will be different in each one of the three? Great post though, the swatches look beautiful! Soo gorgeous! When will this be released in the UK?